The organic apple Cider is a fermented alcoholic beverage made from the unfiltered juice of apples and packaged in a glass bottle. 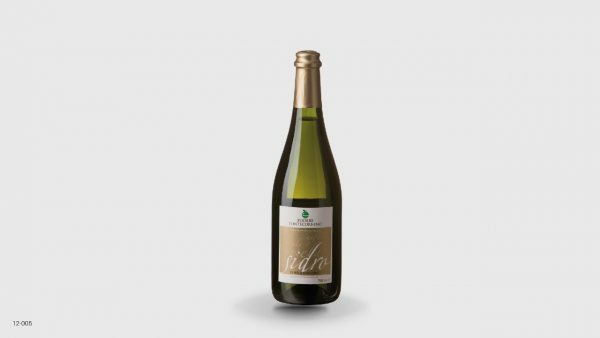 It is characterized by a slight alcohol content of 7.5% and thanks to its pleasant refreshing fragrance and its resemblance to a brut sparkling wine, it is suitable as an aperitif and an excellent accompaniment to the meal or dessert. Best served cold at 6° – 8° C.
For the production of this cider, Fontecornino uses high tannin content apple varieties. After the fruits have been pressed, the juice is left to ferment at rather low temperatures in order to develop its typical aroma. Before the process of fermentation is completed, air exchange is stopped in order to allow for the formation of natural carbon dioxide. Then the cider is ready for tasting and bottling. Ingredients: apple cider, tartaric acid and sulfur dioxide. Riempi i campi a seguire, ti risponderemo prima possibile. 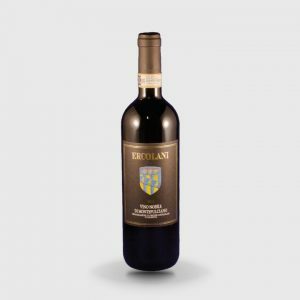 Year: 2011 (only demonstrative image) - 0.75 liter bottle - gradation: 13.5%. Vuoi sapere quando potrai di nuovo comprare online? Iscriviti alla nostra maling-list.